Looking for a great gift that is sure to be a hit? 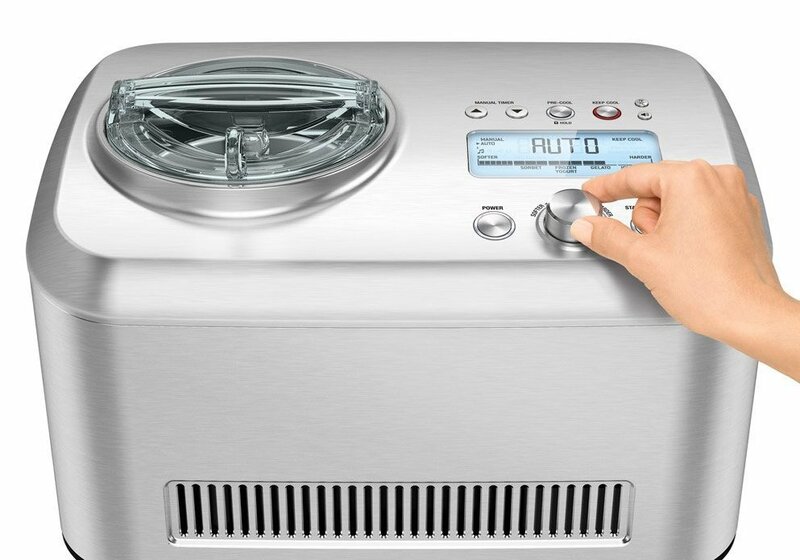 There are three basic types of home ice-cream and Gelato makers. 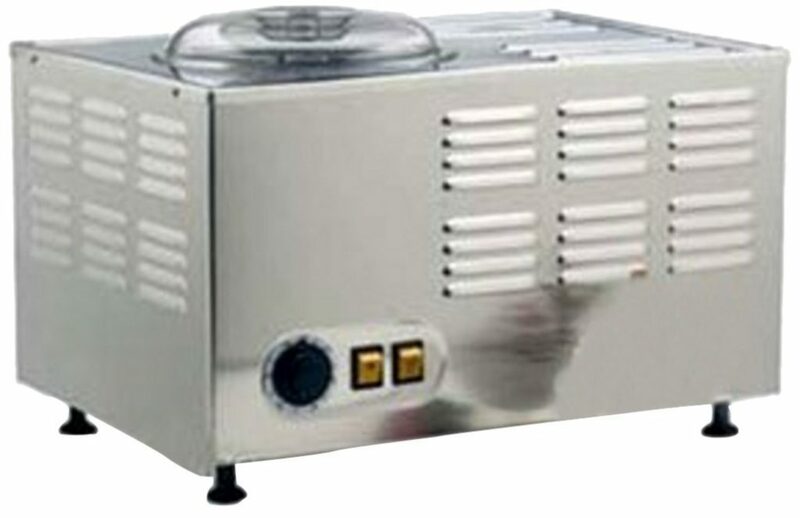 Self-refridgerating machines come out on top because they don’t require pre-freezing of the bowl. They work fast and do the job right. 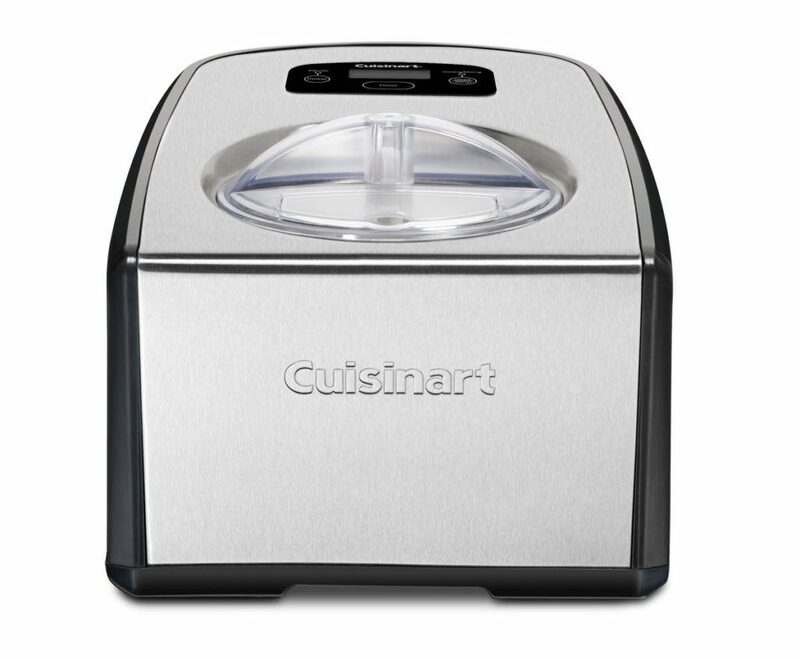 On an entry level, the Cuisinart ICE -100 ice-cream and Gelato Maker is a great starter. Read our full review of the Breville Smart Scoop here. 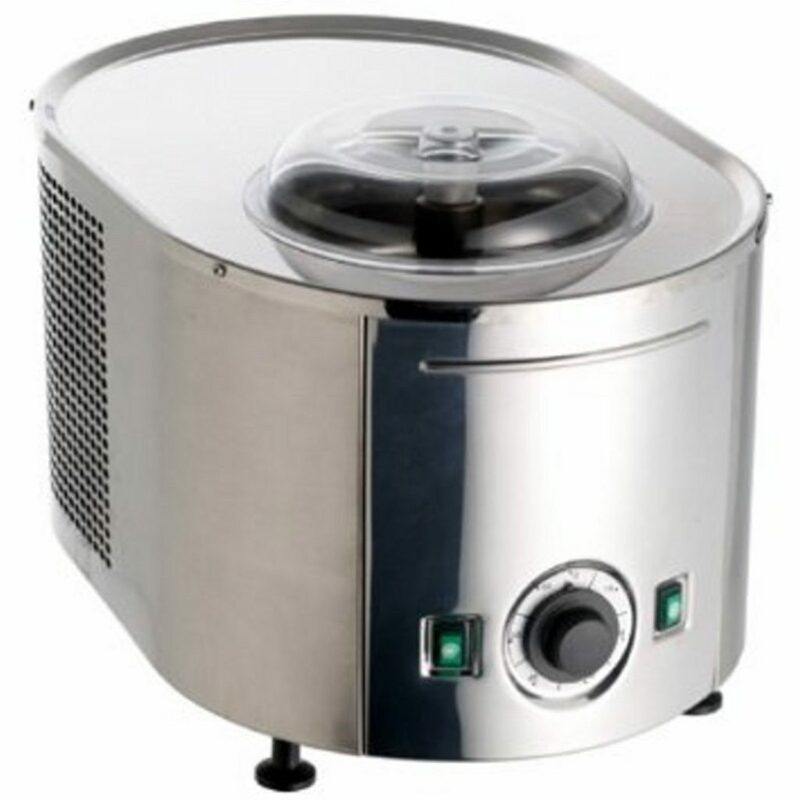 Lello Musso Pola 5030 Dessert Maker is the best home ice cream and gelato maker on the market.